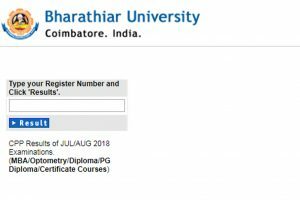 Candidates willing to check the Bharathiar University CPP results 2018 have to enter the official website and follow the instruction to get their results online. 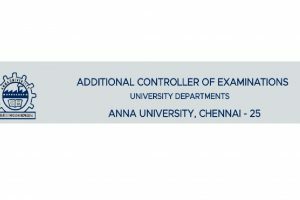 Anna University has declared the UG, PG re-evaluation results 2018 on the official websites coe1.annauniv.edu, coe2.annauniv.edu, acoe.annauniv.edu. 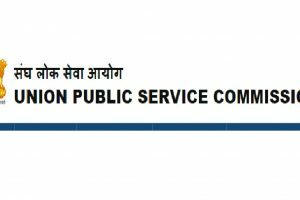 SBI PO MAIN Results 2018: Candidates who appeared for the SBI PO Main examination don’t need to wait much for their results. 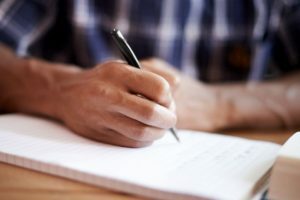 As per latest updates, SBI PO Main 2018 results will be declared on the official website www.sbi.co.in on August 31. ICMAI Results 2018: ICMAI has declared the CMA Final, Intermediate and Foundation results 2018 on the official websites examicmai.in, icmai.in. 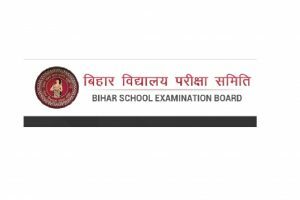 Bihar Board Results 2018: All the candidates who have appeared for the examination will be able to check their results through the official website, biharboardonline.bihar.gov.in, once the result is released. 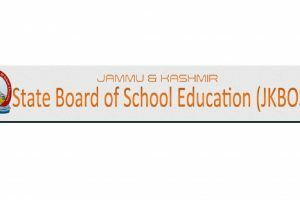 JKBOSE is the main board of school education in the Indian state of Jammu and Kashmir. 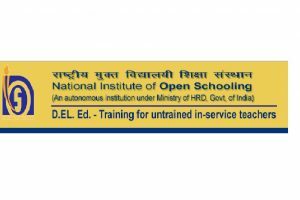 It conducts public examinations of secondary and higher secondary Classes and also prepares and publishes results of examinations. Students are advised to keep checking the official website for the result. 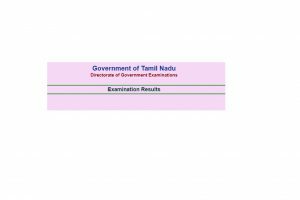 The Tamil Nadu Board has declared the TN class 12th Supplementary results 2018 on the official website i.e. dge.tn.nic.in. 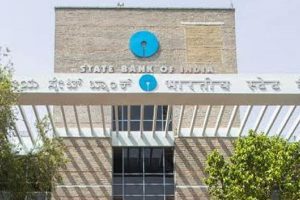 SBI Clerk Prelims results 2018: Candidates who appeared for the SBI Clerk Prelims Examination don’t need to wait much to check their results 2018. 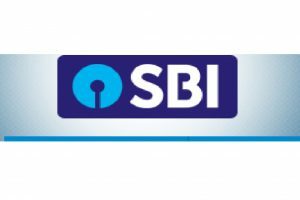 As per latest information, SBI Clerk Prelims Results 2018 for the post of Junior Associate (JA) Clerk will be declared today at sbi.co.in. 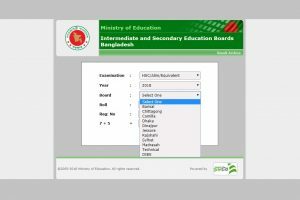 HSC Results 2018: The results of Higher Secondary Certificate (HSC) and equivalent examinations 2018 have been released by the Bangladesh Education board on the official website www.educationboard.gov.bd and it follows through with the falling trend of last year. The ICAI (Institute of Chartered Accountants of India) may declare the CA final, CA CPT results on the official website i.e. 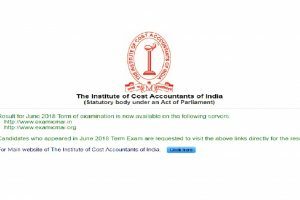 icai.org and icaiexam.icai.org before July 21. 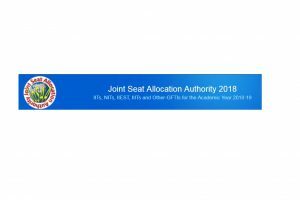 Finally, the Joint Seat Allocation Authority (JoSAA) 2018 has published the first round of seat allotment on its official website — josaa.nic.in. 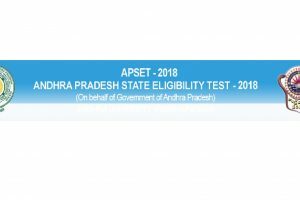 Good News for candidates who appeared in Odisha CHSE Class 12 Arts and Commerce examinations 2018. The results will be declared tomorrow i.e. 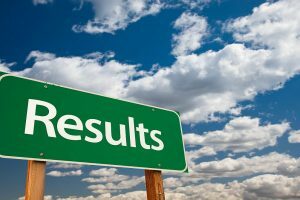 June 9, at 10.30am on orissaresults.nic.in.